What will the URLs be? What permissions, if any, do I need to get from parents? How will I manage posts and comments? I spoke with my Head of School to get the school’s perspective. I then spoke with the documenting guru, Silvia Tolisano. She shared her views, which helped guide me towards other educators’ thoughts and experiences. Combining all this information together, along with my own opinions and knowledge of our parent body, I have written the parent letter below. 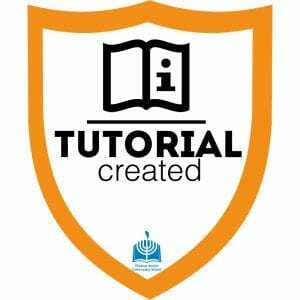 I wanted to include information about what a blogfolio is, why documenting learning is important, and offer options that fit our school’s needs and meet the parents where they currently are. 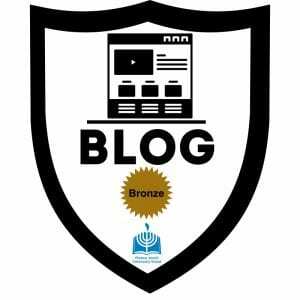 The hope is that most families will opt to allow their child to have a completely public blog. 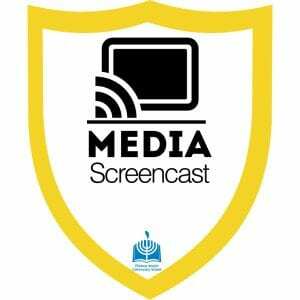 If parents opt for one of the other options, the hope is that they will eventually change their privacy settings once they, and their child, see the added value of a public-facing blog. Back in December, during Winter Break, I read Hacking Homework by Starr Sackstein and Connie Hamilton. I read it on my phone, thinking it would be great to highlight and screenshot as I read, to be able to go back and document what I learned from the book. I read it on the plane and ABSOLUTELY LOVED it. I must have taken about 30 screenshots, had tons of ideas floating through my head while I read, and I finished the book, cover to cover, in about 2 hours. It completely captivated me. So you’re probably wondering…where’s the blog post??? Time passed. School started. Life continued. I shared some of what I learned with my colleagues and launched an activity with my students based on some of what I read. But I never fully captured my learning because I consumed too much too quickly and didn’t properly document my thinking in the moment. You’d think I would learn from my own teaching, that a picture alone is not an authentic artifact of learning. I didn’t allow myself the time to sit with it, think about it, ask questions, and reflect why I even highlighted something in the first place. 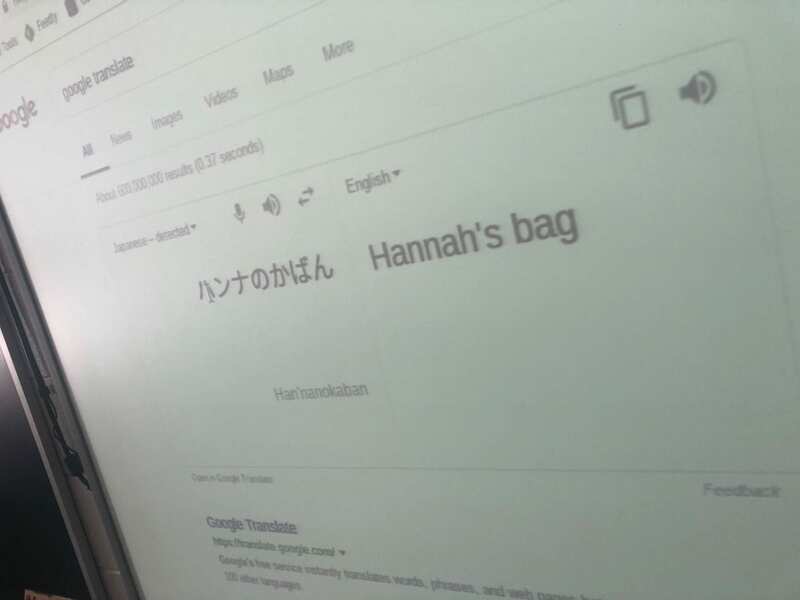 I was about to click the Mark as completed button, to move onto the next lesson. But then thought, WAIT! I have to capture this! Don’t make the same mistake twice! Start a blog post, save it as a draft, annotate the screenshot, DO SOMETHING! But don’t let the time pass with a screenshot sitting amongst millions of others in a folder waiting to become the ghost of lost reflections. 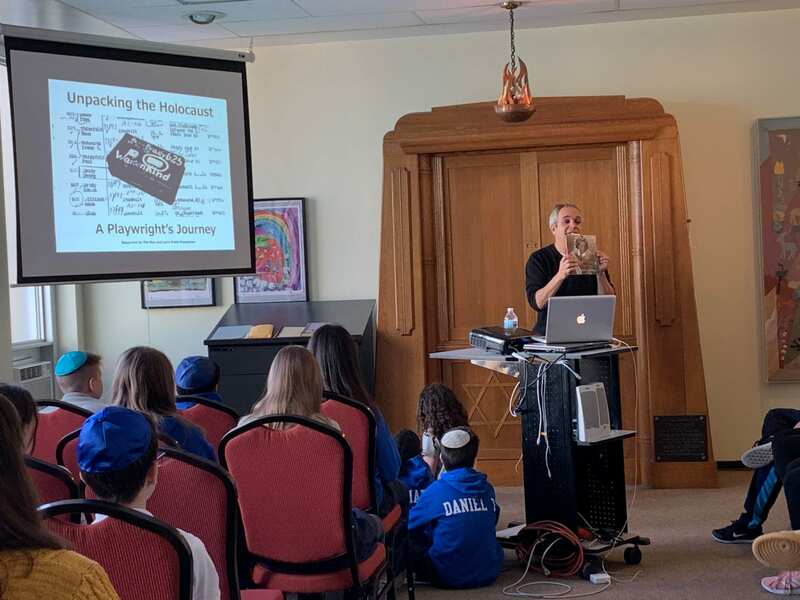 So much has been happening in my class, that it feels like I have TOO much to blog about for one post…that’s a really great problem to have, and definitely not one I ever would have imagined having when I started this journey. Just a few short months ago I worried I wouldn’t have enough to say! 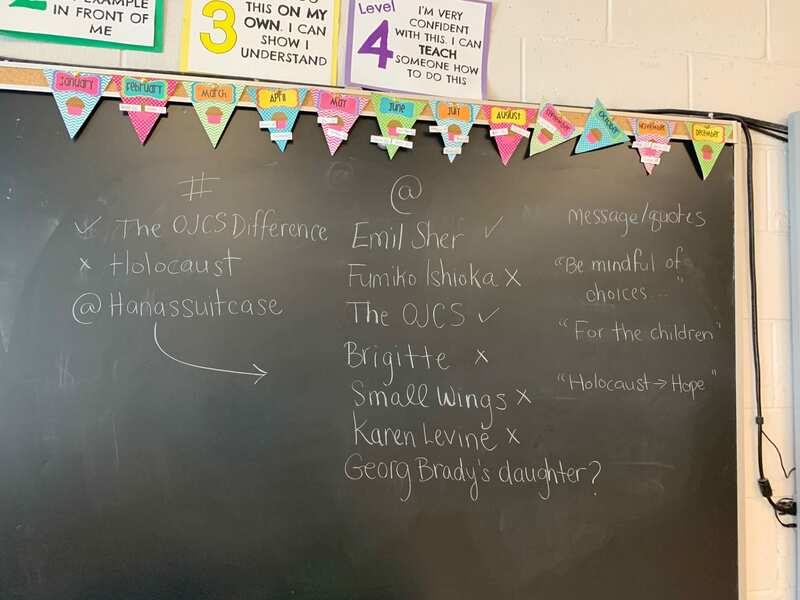 This past week my students and I read Hana’s Suitcase by Karen Levine. 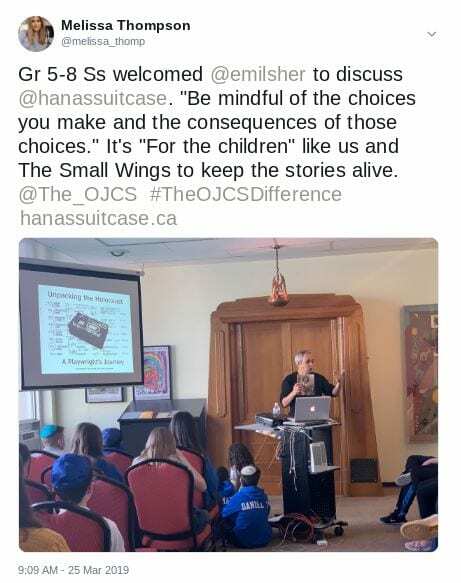 We were reading this book in anticipation of Emil Sher‘s visit to our school, to speak to grades 5-8 about his experience of turning Hana’s Suitcase into a play. I decided to try something a little different for this reading experience. Keeping Sketchnoting Tip #3 in mind, I asked my students to sketchnote as I read the story. What stood out to them? What images, words, symbols, etc. could be used to help capture the text in another way. Each time we read, the students ran to get their papers and pencils to draw. It comes as no surprise that no two sketchnotes were the same. Yet they all told their own story in their own way. After Emil’s presentation, my students and I sat together and decided we wanted to tweet about our experience. The first thing we did was look at the pictures we’d taken to see which one was the best representation of our learning. 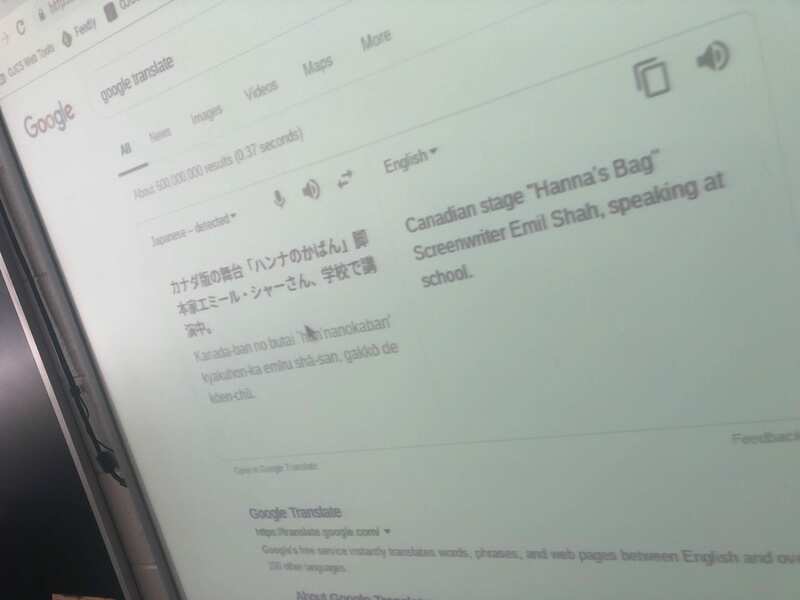 The students discussed the pros and cons of each image, and settled on this picture, since it showed Emil, the book, and a larger image of Hana’s suitcase. Next, we discussed what needed to be included in our tweet. What did we want to tell people? Who should we mention? What hashtags should we use to amplify our post? We made this list first, writing down all the suggestions they came up with. But we weren’t sure if all these people had Twitter, or if these hashtags would be helpful in amplifying our tweet. After a quick search, we were able to discover which we could find and what should be included. But our learning didn’t end there. This morning, when we checked on the activity of our tweet, we found that someone had retweeted our tweet….but who? and what did they say?? 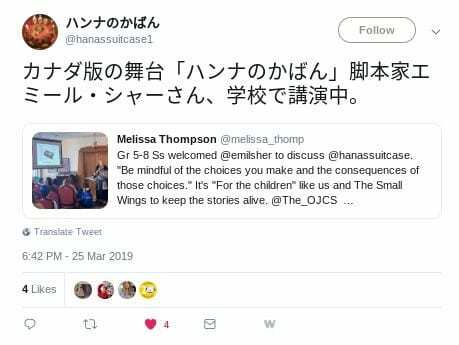 Thank goodness we know that “tools are our friends” 🙂 A quick Google Translate helped us know what this person’s Twitter name was, and what they had to say about our post…almost. Now we needed to figure out if this person could add value to our learning. 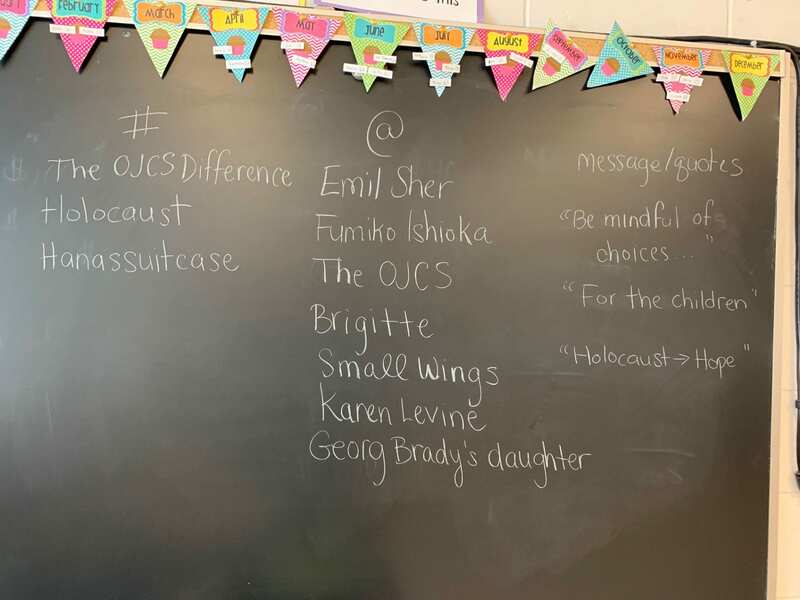 Students made suggestions, and after exploring the Twitter page more, we discovered their website, Kokoro, which finally identified them as a Japanese Holocaust Resource Centre. The students are so excited to continue amplifying their learning by reaching out and seeing what other connections we can make through this centre. I have chosen to focus on documenting learning for my Principal Qualification Program practicum project. 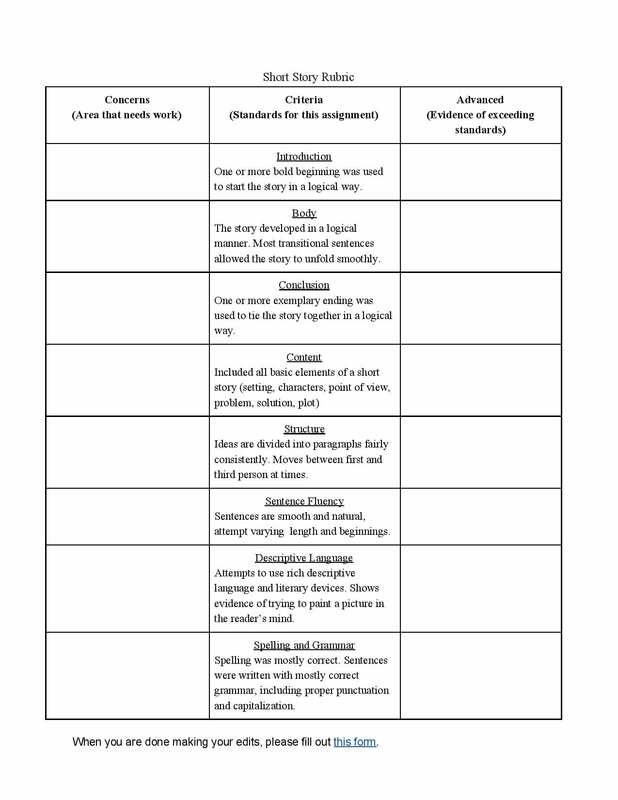 Create a bank of lessons that teachers can use to begin documenting learning with their classes. Use these lessons myself with my own students to get them to begin documenting their own learning. 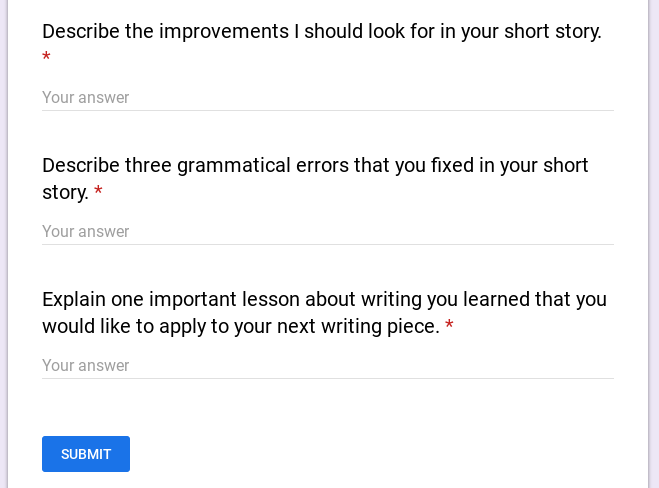 However, these last few weeks I’ve found myself in an interesting place, where I have failed to keep up with my own documentation of my documentation with students of their documentation of learning. Did you follow that? Even though I started this project in January, this is my first time actually writing about it and documenting my progress. On February 26. 2 days shy of March. Blogging as a form of documentation is new for me. I recently read somewhere (I will link it when I find it) about the 21/90 rule – it takes 21 days to develop a habit, and 90 days to develop a lifestyle. I guess it makes sense then that I am going through some ups and downs of documenting my progress. Blogging as documentation has not yet become a habit for me. But it’s all part of the journey. I believe it’s always better late than never, so here is a quick(ish) recap of what I’ve done so far. I decided to begin with the topic of ‘Authentic Artifacts of Learning’ with my students. During a recent field trip, I took lots of photos of my students participating in various activities. 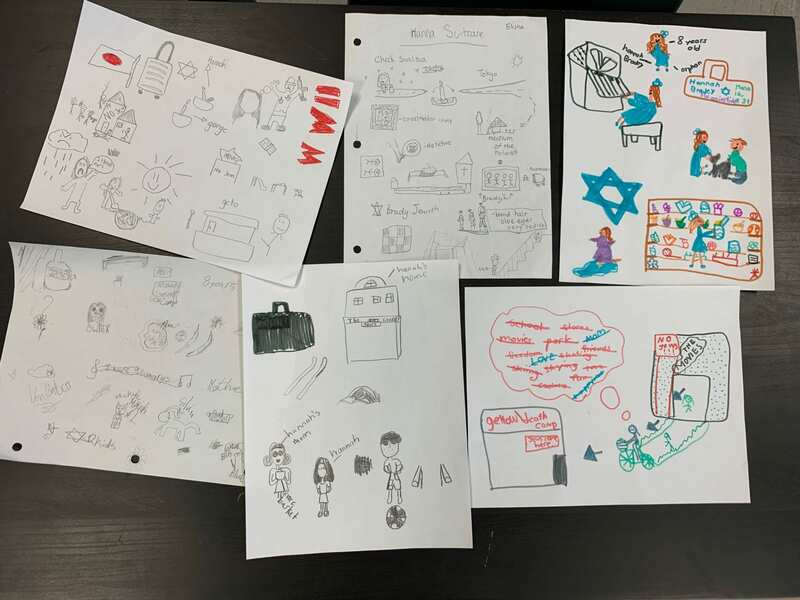 Once we returned to school, instead of having students write a reflection of what they liked, what they didn’t like, or what they learned, I asked them to choose a picture or two (if one existed) that was a good representation of something they learned while on the trip. 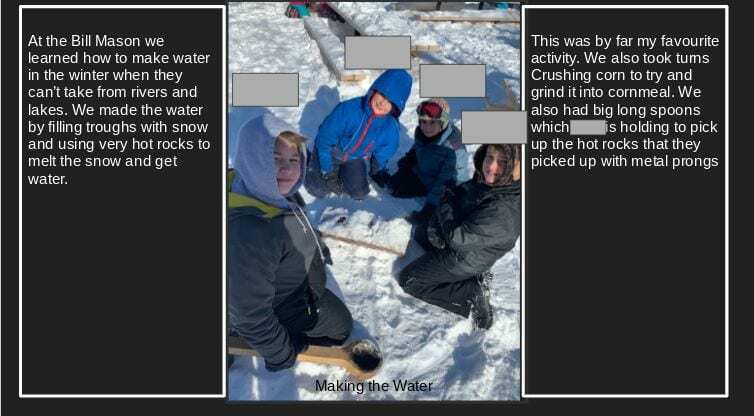 They acknowledged that a picture alone is not evidence of learning – that it needed “something else” to raise it’s quality and authenticity as an artifact of learning. This student has started to work on annotating an image to add meaning for readers. I can see she enjoyed feeding the birds, knows what they are called, and what she needs to do in order to feed them. I am not sure though, if this is new knowledge for her or not. A follow up discussion would have to be had in order to ask questions I’m still wondering about. This feedback will be helpful for her the next time she chooses to include an image as documentation. This excerpt comes from another student’s work. She did not choose to use any image, and seems to be stuck in the traditional end of field trip reflection format. I think she had fun, based on what she’s written. I know they did a scavenger hunt, but I’m not sure what they were looking for. I also know there was something to do with beaver fur, however I still have lots of questions. The student below chose to draw her own representation of the day. 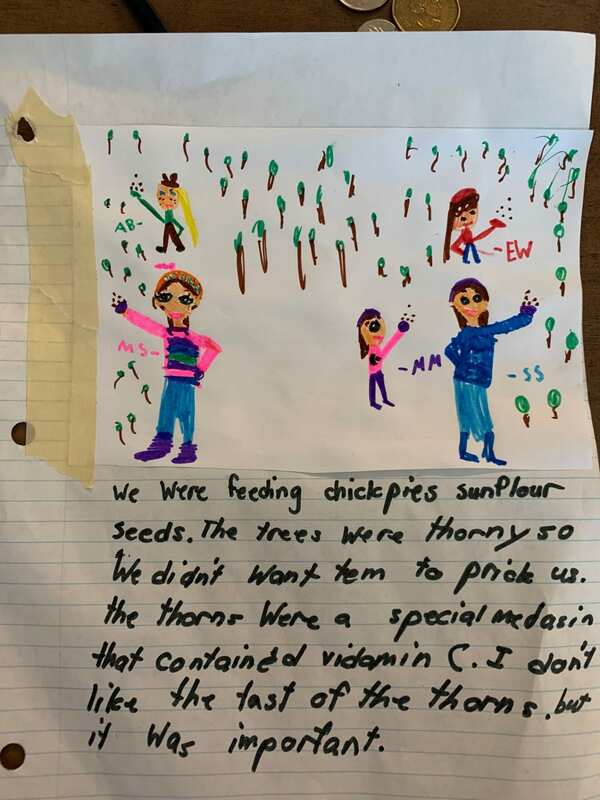 From her text, I can see that she is not clear on what the birds are called, and that she has learned that some plants are edible for people and have health benefits, even if we don’t like the taste. 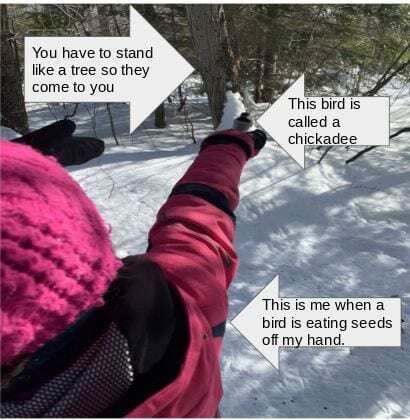 Finally, this student added labels to the picture and also added text on either side to go into even more detail about what he learned. I believe this would be a really helpful example to guide other students as to how they can clearly show their learning. 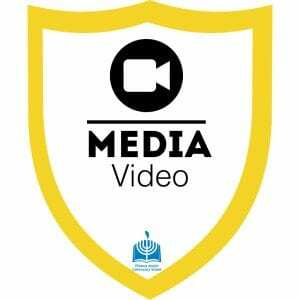 Although no students chose to do so, the option to make a video recording was also discussed, and hopefully some students will opt for this at another occasion. My next step will be to repeat this activity with a new set of images, once a discussion has been had and feedback has been given. As we compile the different artifacts, students will see the documentation OF their learning of subject matter, and will begin to take ownership of what they document and how to move towards documenting AS and FOR learning.